Buy a block of land on the Moon! 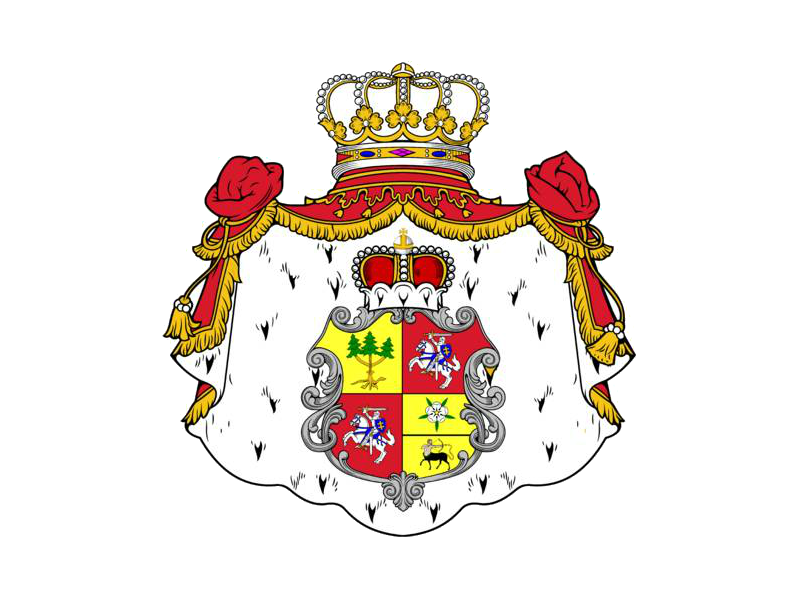 become a Laird (Lord) or Lady of a Scottish Castle Estate! have a unique Star in the universe named for you or a friend! own a piece of paradise in the Bahamas! or own a stake in a Goldmine! Imagine! You may also like to acquire these unique opportunities as gifts for family, friends, clients or colleagues. Spread the love! Discounts apply for multiple orders. All donations assist towards the noble causes espoused by King Roman. 1. You can own land on the Moon! (see sample documents below) Early on, Dennis Hope found a loophole in the international Outer Space Treaty 1967 and exploited it by laying claim to all land in our Solar System! 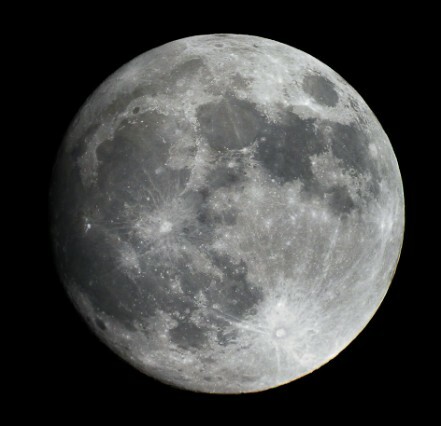 A subsequent Moon Treaty 1979 obtained only 15 signatory countries, not one of which has a manned Space program, and so is to all intents a failed treaty. As a result, in order to help King Roman to raise funds for noble causes, you can obtain the title Deed to an Acre of land on the (visible) Near Side of our Moon for $95.00, or 10 Acres for $295.00 - discounts for multiple orders. Both the 1 Acre and the 10 Acre Packages consist of the Lunar Deed; the Lunar Site Map showing you where, on the lit side of the Moon, your property is located; the Lunar Constitution and Bill of Rights which details the Lunar Laws and your rights; a transcript of the Declaration of Ownership, being the 1980 document in which Dennis M. Hope first laid claim to the Moon, and which was filed with the governments of the USA and Russia (then the USSR) and the United Nations General Assembly; a document with details of the Mineral Rights to your land; and a Postage Paid Registration Card. 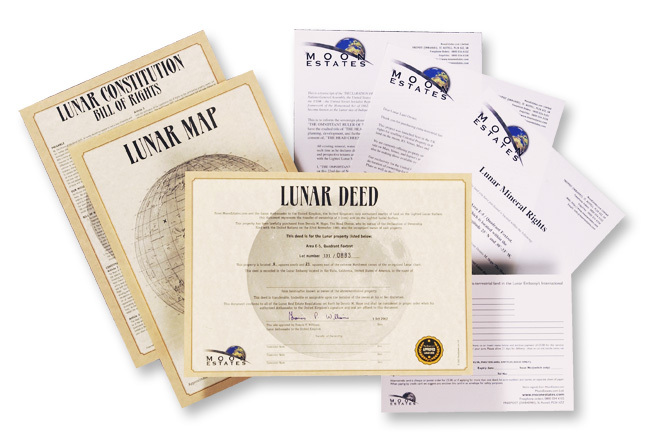 The Lunar Deed of ownership of 10 acres of land on the moon is printed on high quality parchment paper, with gold heading, and the name of the owner is specially printed in the centre, and is in a high quality frame. One Acre equals 4,084 square metres. You may purchase land on Mars as well! also with Mineral rights, and for the same donations! 2. 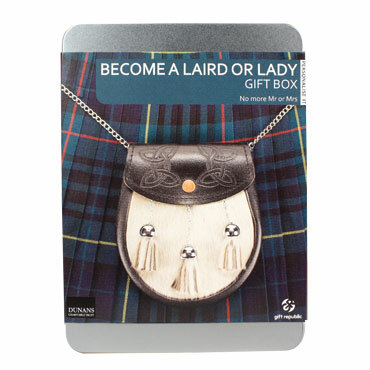 You can become a Laird (Lord) or a Lady! Scottish Law differs from English, and enables you to have a title in Scotland if you own a piece of land there. The A4 presentation folder includes all the essential elements to enable you to enjoy your new title, as well as contribute to the restoration and keep up with developments at Dunans Castle. This package contains your authorisation to use the title Laird (Lord) or Lady of Dunans Castle (pronounced doo-nuns), and to one square foot of pasture in the grounds of Dunans Castle, a deed of entitlement signed and sealed by the present Laird, lifetime access to the grounds of Dunans Castle, Glendaruel, Argyll, including Dunans Bridge and the tallest tree in the UK, and fishing rights to Alt a Chaol Ghleann, with access to the Lairds’ website, with the Laird’s blog, the Lairds’ forum, an email newsletter and much more. 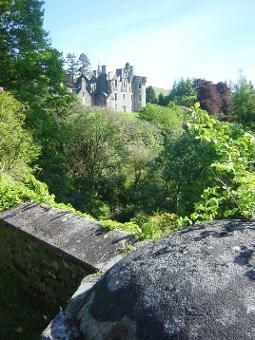 You are also entitled to a free guided tour of the Castle and the Estate - advance bookings required. 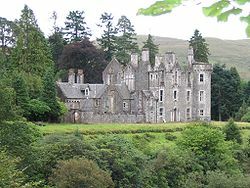 Donation is $195, part of which assists with the upkeep of the Dunans Castle and Estate. Discounts for multiple orders. 3. You can have a Star named for You alone! 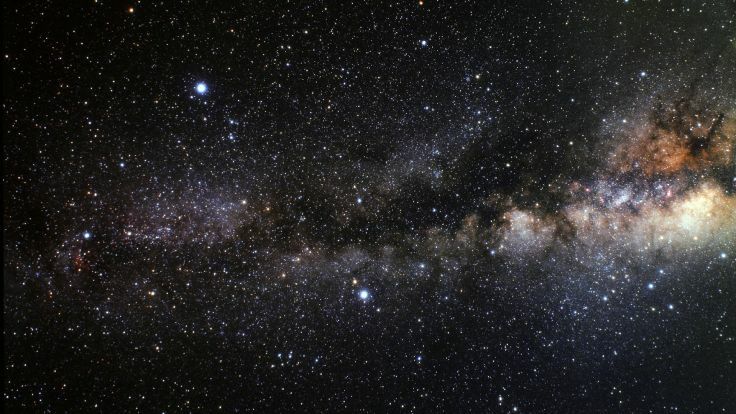 There are billions of billions of Stars in the universe. Many of these are named after celebrities like Albert Einstein, Elvis Presley, Marilyn Monroe. You can have a Star of your own up there with them! No one else will be able to name your Star, and you will receive documents telling exactly which star is yours, where it is, and much more. The Name a star pack contains everything you need to dedicate a star to someone special including a personalised certificate with your chosen star name. This really is an extraordinary opportunity to give a gift that's literally out of this world. 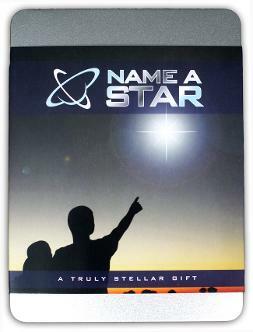 The 'Name a Star' Gift Pack contains: an Introduction Letter; a personalised certificate with star name (you need to complete and return the enclosed registration card to receive this); your star co-ordinates certificate (actual facts on your stars position); a Guide to astronomy starter pack; a Night Sky book; and a Star Chart and Planisphere to locate you actual star in the night sky. Donation for naming one star is $95. Discounts for multiple orders. 4. You can Own Land in the Bahamas! By purchasing or receiving this pack you will own your own piece of land on the Island Harbour Beach Estate on Little Exuma, one of the beautiful islands of the Bahamas in the Caribbean. As soon as we receive your completed registration card, which can be found in the set of documents, we will confirm you as Beneficial Owner for a period of ten years of one square foot of land on the Island Harbour Beach Estate on Little Exuma about 20 km from Georgetown, Great Exuma, and just a short drive from some of the most spectacular beaches in the world. 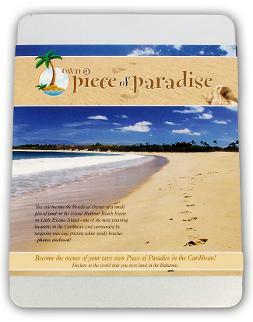 The 'Piece of Paradise' Gift Pack contains: an A4 size parchment presentation certificate; a Map of Little Exuma island and some images of the area; a Letter of introduction from MoonEstates.com; information about the Island Harbour Beach Estate, Little Exuma island and the Bahamas in general; Authentic Bahamian recipes; and a pre-paid registration card to be returned with the full land owner's details filled in. Once we receive that back we will issue the Land Contract in the name of the land owner. 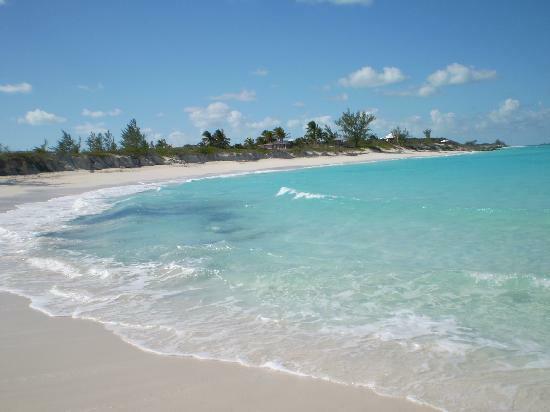 Little Exuma Island is near Nassau which is the Bahamian capital. Donations begin at $95 for a one square foot plot. Discounts for multiple orders. 5. You can Own a Stake in a Goldmine! And we are assured that by buying a Goldmine package you are buying a small part of land, and that if gold is found on the land you own a stake in (during the 10 years you own the stake) then yes a share of the gold will be yours. 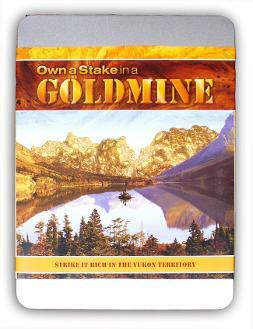 The 'Own a Stake in a Goldmine' Gift Pack contains: a Stake in a Goldmine Presentation Certificate; a copy of full-length book 'The Good Life' by Dorian Amos; a Welcome letter; a detailed Map & Goldmine information; a Freepost Registration Card. Donation $95.00, with discounts for multiple stakes. NB - All above sales help to fund noble causes, relief of world poverty included. So your donations are doing good as well as giving yourself and others a few amazing and wonderful gifts. You can make secure donation payments through Paypal below, or by registered mail, and confirm on Royal Contact page.